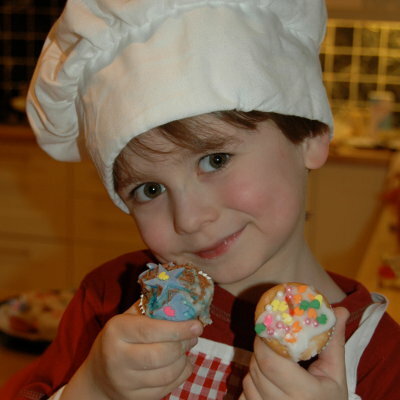 A Baking Party where the children do the cooking and baking is a wonderful way of celebrating your child’s birthday, or other special occasion, in the comfort of your own home. It is a novel and engaging way of providing both the entertainment and the food for a party for that special little someone in your life! At our Pizza & Cupcake Party guests prepare and make their own Pizzas from scratch, then make and decorate their own delicious Cupcakes. All in the convenience of your own home! 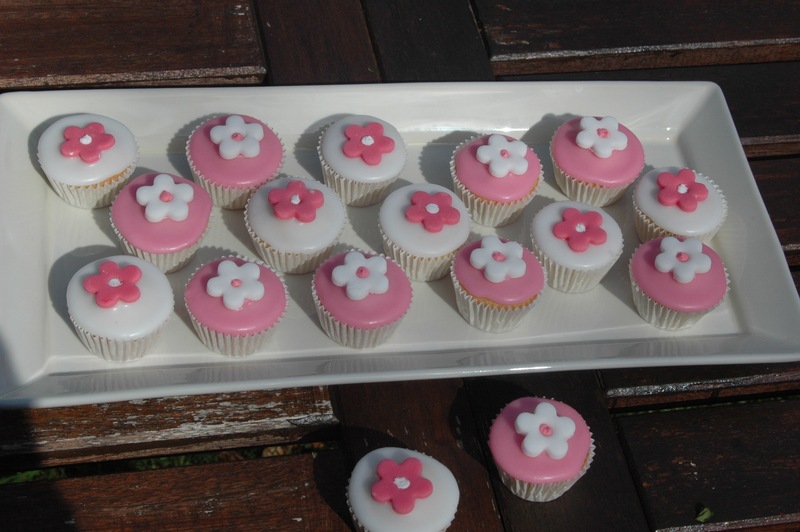 Cupcakes are a timeless favourite for adults and children alike. 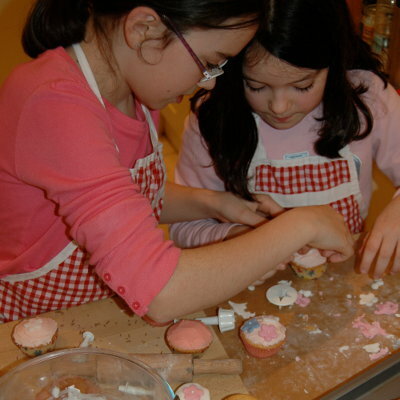 At our “Cupcake Party” guests make their own cupcakes from scratch, using only the freshest and tastiest ingredients. 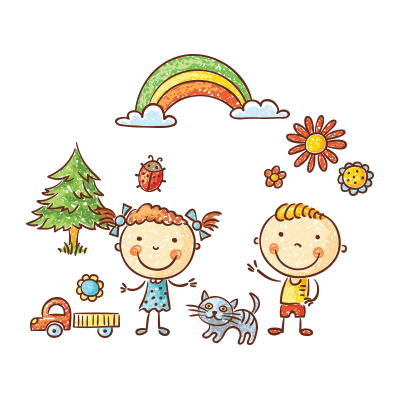 Cookie Parties are great fun and a hands on way for children of all ages to get creative and indulge their artistic side. 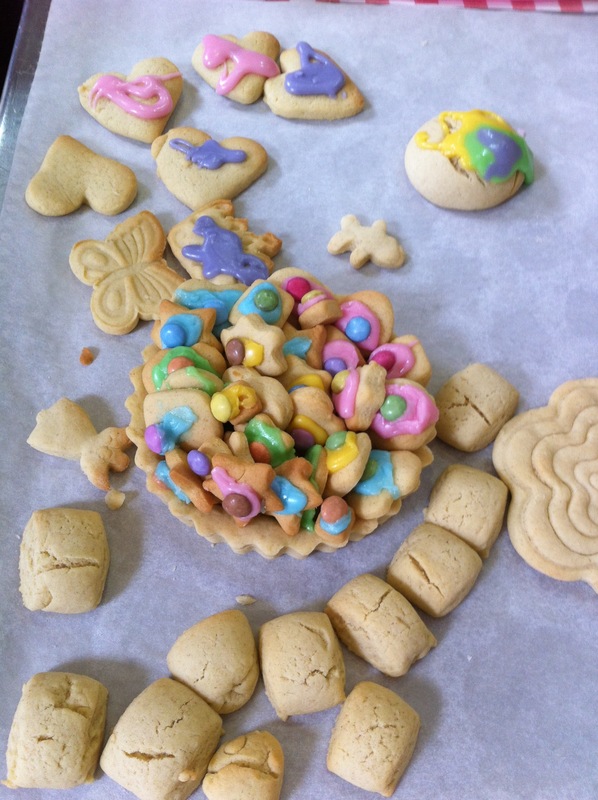 At our “Cookie Party” the children get to make their own individual selection of cookies from a very broad collection of cookie cutters, and then have more fun by decorating them, after making their own supply of icing. 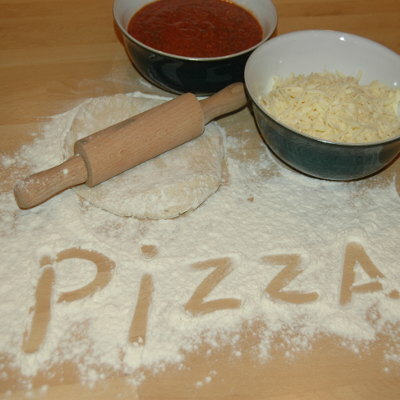 For the budding chef in your life why not theme their birthday party or special event around our “Childrens Pizza Party” in your own home. Great fun and delicious! 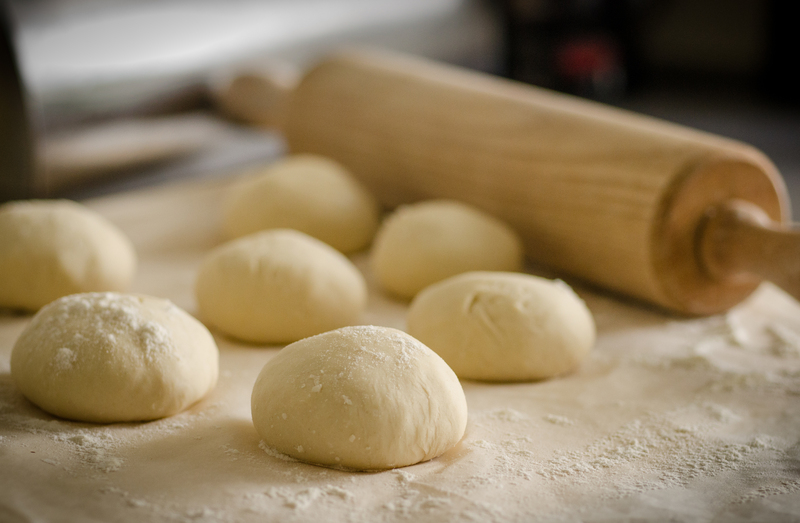 At our “Pizza & Cookie Party”, guests prepare and make their own Pizzas from scratch, then make and decorate their own delicious Cookies. 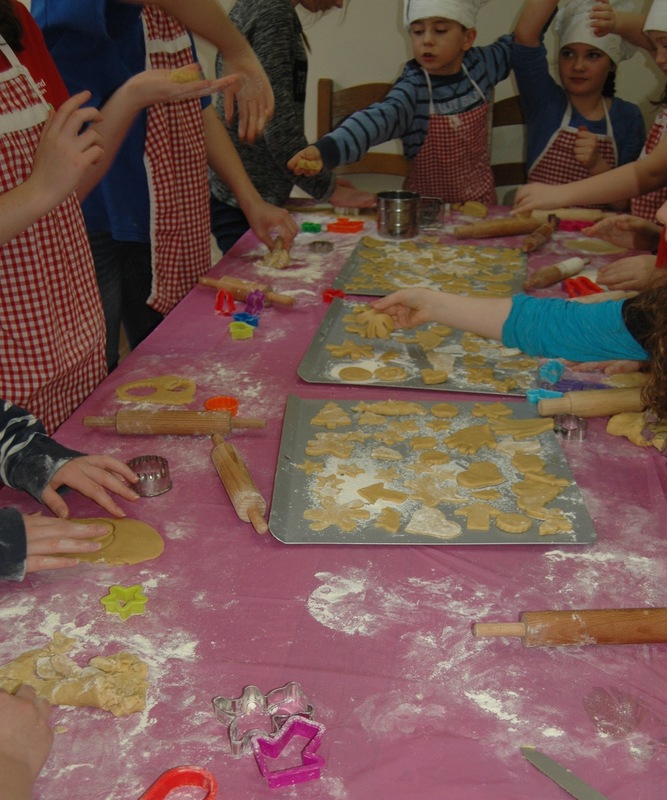 At our “Cupcake & Cookie Party”, the birthday child and their guests prepare and make their own cookies from scratch. Then the guests make and decorate their own delicious Cupcakes. At our “Pizza, Cupcake & Cookie Party” the birthday child and their guests prepare and make their own Pizzas from scratch. Then the guests make and decorate their own delicious Cupcakes and Cookies.